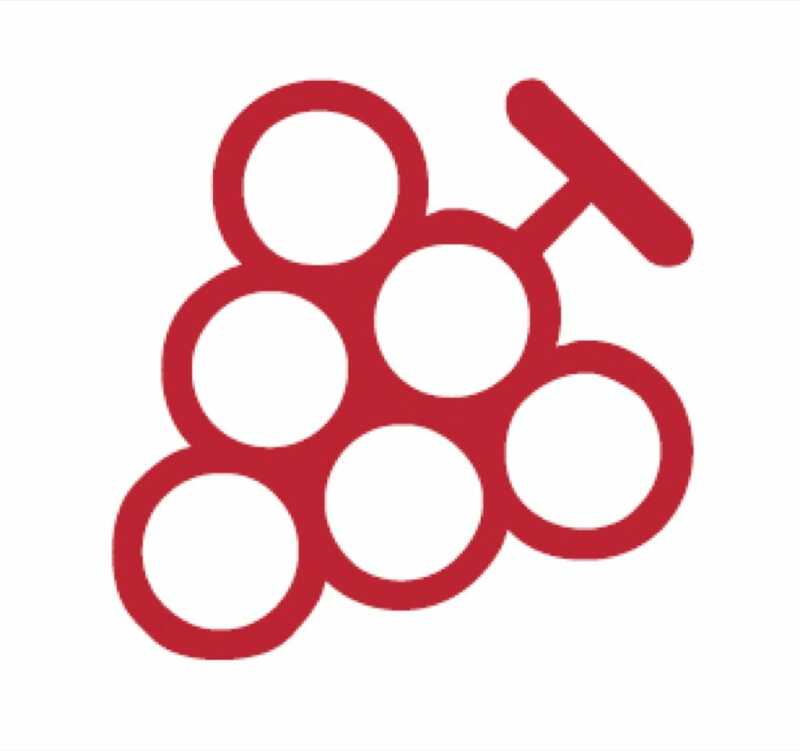 Oenophiles can follow the MICHELIN Guide’s Interesting Wine List logo to navigate the world of wines. As a practical travel and gastronomic guide, there are many symbols in the MICHELIN Guide that highlight the special services and facilities of restaurants and hotels around the world. 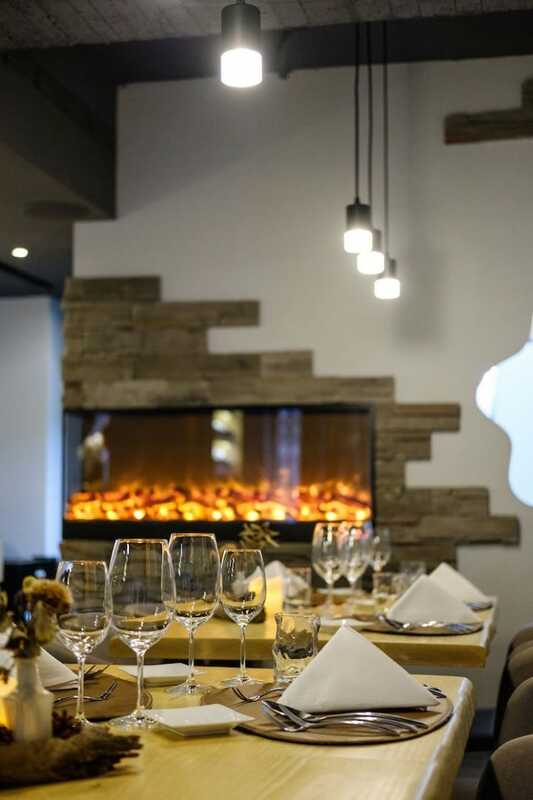 If the wine pairing is as important as the food in a meal for you, the icon of a bunch of grapes on the guide indicates that the restaurant has an interesting selection of wines. Furthermore, diners can be assured of the sommelier’s ability to pick the best bottle to go with your dishes. In the inaugural edition of the MICHELIN Guide Taipei, many eateries were awarded this title. Here are five destination restaurants that will excite your taste buds through both their food and drink. What It Is: Sommelier Ryan Hsu and chef Daniel Negreira might as well turn Hidden by DN into a Spanish wine museum. Its wine list covers the following from Spain: Cava, Sherry, local red, white and sweet wines, brandy and other liquors, with prices ranging from below NT$1,000 ($32) for house wines to above NT$20,000 ($640) for rare finds. In one dinner offering, one can taste Negreira’s ingenious contemporary dishes alongside six unique Spanish wines selected by Hsu. The restaurant is also the only one in Taiwan which offers Uno Chardonnay produced by Bodega Enate, a two-time silver medal winner of the Chardonnay of the World Award. What Our Inspectors Say: "The Spanish chef/owner worked at the legendary Arzak and El Bulli before opening this cozy restaurant to showcase his contemporary take on Spanish cuisine, using the best Taiwanese ingredients. Seafood from Daxi Harbour in Yilan is prominently featured in his prix-fixe tasting menu, which expertly renders classic Spanish flavors with modern techniques and artful presentations, perfectly complemented by the Spanish wines on offer." What It Is: "Eating by the season" is the motto of Japanese joint Kouma, where chef Jiang Zhen You frequently teams up with three-starred restaurant Kanda’s chef Hiroyuki Kanda. In terms of drinks, there are Japanese sakes and Western wines, and bubbly lovers can opt for the splendid Champagne Henri Giraud Fût de Chêne. It’s specially ordered by the Sherwood Hotel Taipei from the village of Aÿ in the Champagne region. The bottle’s light acidity makes for a stellar beginning to a kaiseki feast. One of its highlights is the halibut sashimi with dried yuzu, shisho flower, myoga and other summer vegetables. What Our Inspectors Say: "An intimate restaurant with seven counter seats and several private rooms, it sources the best ingredients from around Taiwan with a few imported from Japan. Two of the prix-fixe menus feature wagyu beef, in hot pot or fried, while the other two are skewed towards sushi and raw fish. Quality ingredients are mostly prepared in traditional ways, delivering authentic tastes. 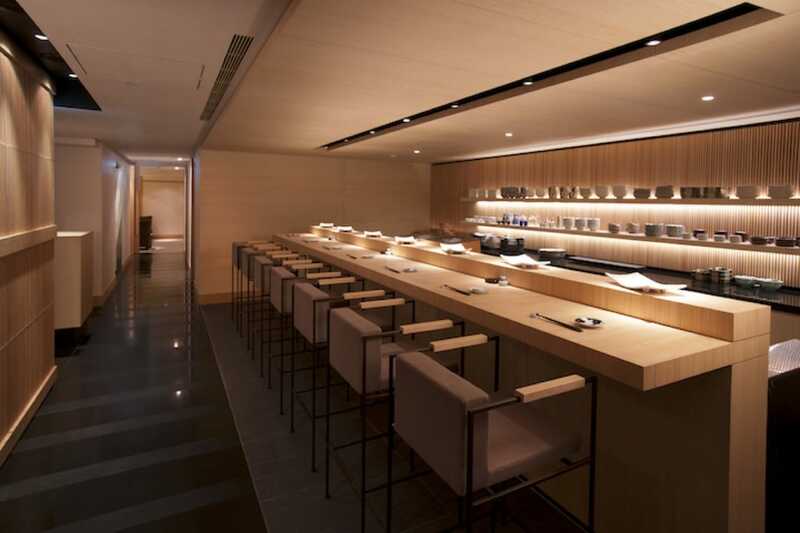 Service is excellent and the wine and sake lists extensive." What It Is: Founded in 2009, the French restaurant dazzles diners with its famous red and black color scheme, while the bar area and open kitchen embrace the image of a delightful gastronomic workshop. There are almost 20,000 bottles stocked in the restaurant, with around 5,000 to 6,000 displayed on the wine list. Armed with 28 years of experience, head sommelier Benoît Monier is an authority in French wines. Châteauneuf-du-Pape 2005 by Clos du Mont-Olivet is a red rich in notes of raspberry and leather, and a natural match for spiced white meat such as La Caille, a caramelized free-range quail with foie gras and potato purée. 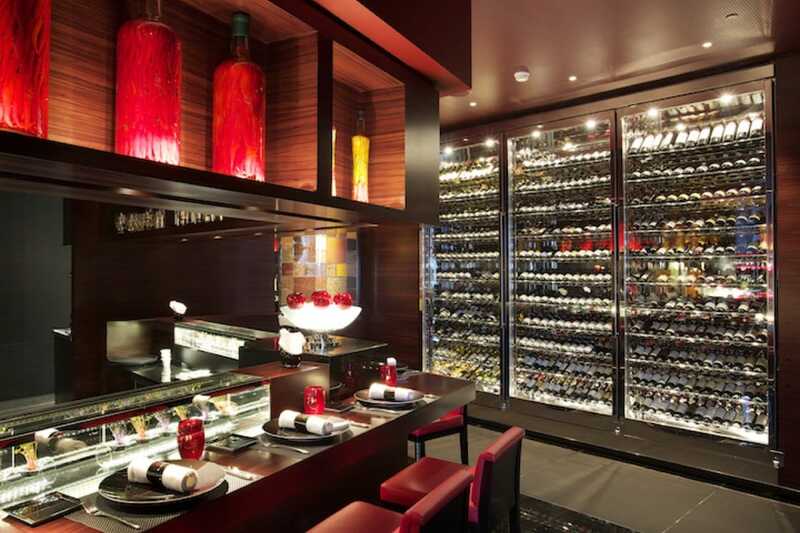 What Our Inspectors Say: "The glamorous and moody interior uses the iconic black and red color scheme familiar to those who know Joël Robuchon's international group. Sit at the counter to appreciate the atmosphere to the fullest. French classics are reinvented with skill, care and a great deal of aplomb; the service is engaging, confident and thoughtful. Prix-fixe menus offer the best value, but ordering à la carte or even in small tasting portions is possible too." What It Is: The dining space of Robin’s is divided into a teppanyaki and a grill, both serving set menus with first-class American beef and Australian wagyu, all accompanied by wines that highlight its characteristics. The house selection contains more affordable options in which you’ll find a variety of species of grapes and regions—some examples include Alsatian Riesling, Sauvignon Blanc from New Zealand, Chilean Carménère and a mix of Southern French grapes from Rhône Valley. If boutique wines are what you’re after, Robin’s has also compiled a 30-page, extremely detailed wine list. There’s surely something for every oenophile. What Our Inspectors Say: "Both the teppanyaki restaurant and the grill are named after a long-serving maître d'. Professional chefs flaunt their show-stopping tricks on the teppan right before your counter seat with a six-course dinner menu highlighted by an array of premium steaks. The grill also offers a similar set menu that includes a trip to their organic salad bar and a choice of dessert. Both restaurants share an excellent wine list." 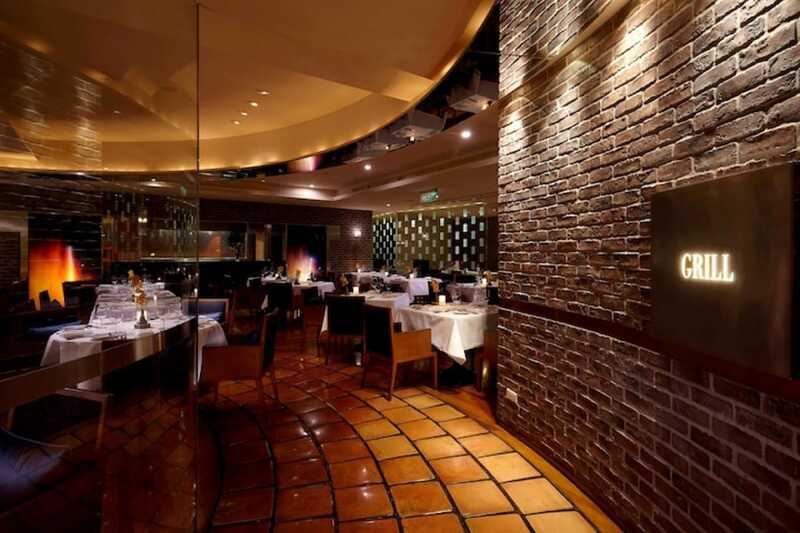 What It Is: The narrow lanes of Shuangcheng Street lead one to Tutto Bello, an establishment of over two decades beloved for its quality ingredients and cooking. The majority of its wines come from Italy and France; the multitude of hand-picked wine glasses shows how much thought owner and Hong Kong transplant Samson Mui puts into the restaurant’s beverage options. In addition to rare vintages, the France- and Old World-focused wine list is organized neatly by region and village of production. The two house wines are the microcosm of the rich global wine culture: both Fixin 2014 by Domaine Jean Fournier and Italian Masi Campofiorin offer great value for money. Poultry dishes such as quail and duck work well with the bottles above. 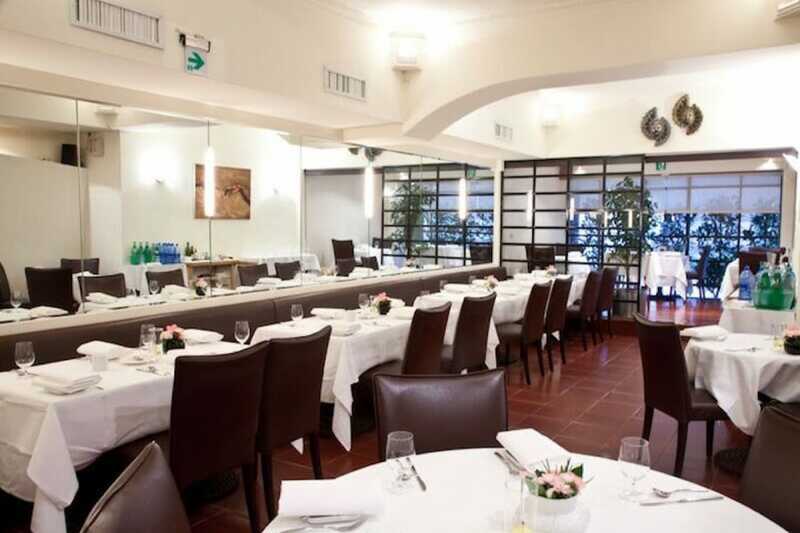 What Our Inspectors Say: "A smart Italian restaurant where the owner and his team strive to ensure that 'everything is perfect.' The cuisine is firmly based upon classic dishes but is interpreted by the talented chef in a light, modern style. Well-presented dishes show care, quality ingredients and well-judged subtlety, especially with the flavors; the homemade pasta is a highlight. A substantial wine list includes some impressive French and Italian producers." This story was originally written by Drew Zheng, and translated by Vincent Leung. Click here for the original version.